Crazy Rich Asians does a good job at showcasing Singapore to the world. 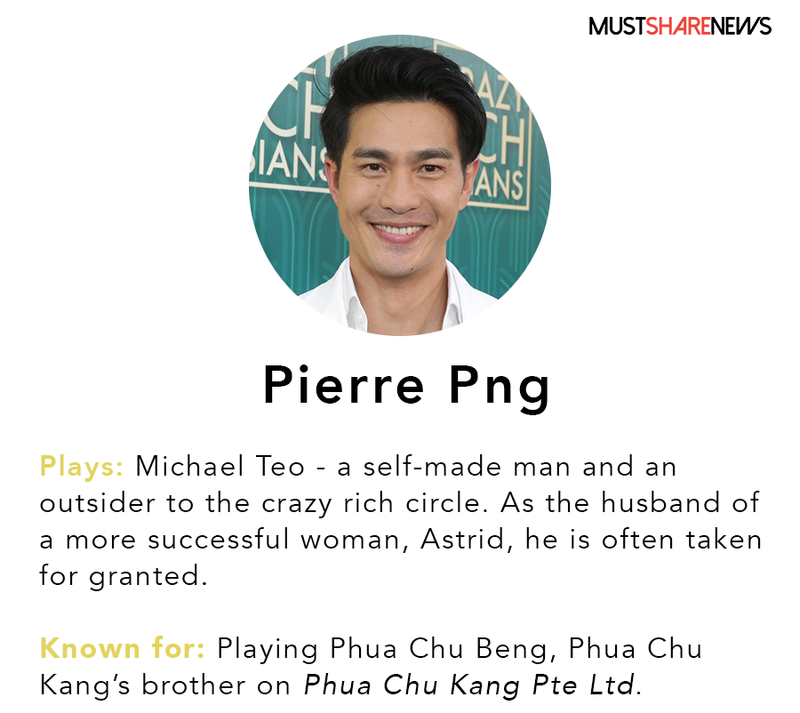 Pierre Png – largely known for his role as Phua Chu Beng in Phua Chu Kang Pte Ltd – plays Michael Teo in Crazy Rich Asians. Married to a more successful woman in the movie, Michael is constantly being looked down on by family and friends. However, unlike his turbulent relationship in the movie, Pierre has an amazing love story with fellow Mediacorp actor Andrea DeCruz. 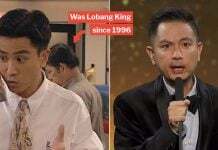 In 2002, when DeCruz faced liver failure after taking slimming product Slim 10, Pierre donated part of his liver to Andrea DeCruz, his then-girlfriend and now-wife. Fiona Xie’s has starred in many Channel 8 dramas over the years. What most viewers will remember her for is her role in the 2004 Chinese drama The Champion. With an iconic scene depicting Fiona and her friends forced to run down Orchard Road in bikinis — the show bagged Mediacorp some of its highest ratings during that period. If you watched Crazy Rich Asians, you would know that Fiona Xie does not feature prominently. Her character, Kitty Pong, appears on screen for a mere minute or two. But according to the film’s director John Chu, Fiona Xie was hired with the future in mind. Since Kitty Pong has a major role in the second and third book, the crew needed somebody “who can really act”. Fiona definitely fits that bill. Kheng Hua plays Kerry Chu, the protagonist’s mother, in Crazy Rich Asians. Kerry Chu is a kind, caring single mother who is always there for her daughter. This isn’t Kheng Hua’s first encounter with Tinsel Town though. 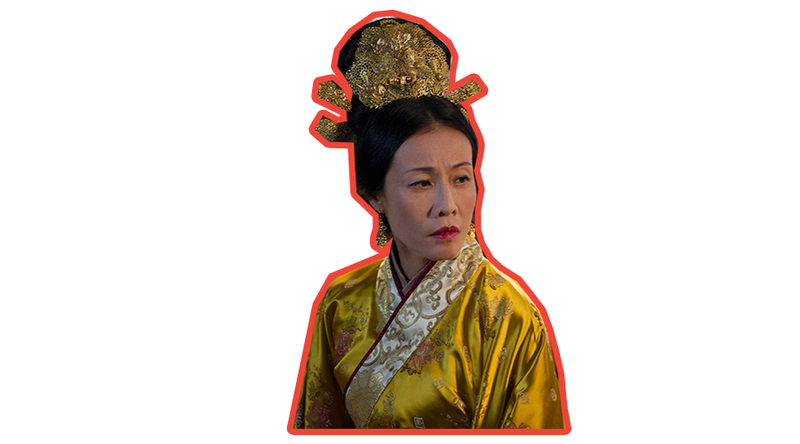 She has stared in TV shows like Marco Polo, Philanthropist, The Patriarch, and Serangoon Road. Back home in Singapore, Kheng Hua is highly respected in the Singapore theatre scene where she’s recognised as a great veteran actress. Janice is well known in Singapore for her role as an ambitious lawyer on the Channel 5 legal drama The Pupil. She even bagged an Asian Television Awards in 2010 for this. Like her co-star Keng, Janice is well-known in the Singapore theatre scene too, having performed in over 50 theatre productions. Noting her contributions to the arts, in 2012, Koh was selected to be a Nominated Member of Parliament in Singapore. Playing Neena Goh, Chieng Mun, might be the only character in Crazy Rich Asians to speak proper Singlish. She reminds us of the auntie living next door, albeit a thousand times richer than the Auntie Dolly we know her so well for. Being one of the most recognisable faces in Singapore during the 90s and early 00s, Chieng Mun was forced to take a break from acting after being diagnosed with breast cancer. Crazy Rich Asians is her triumphant return and she does not disappoint. 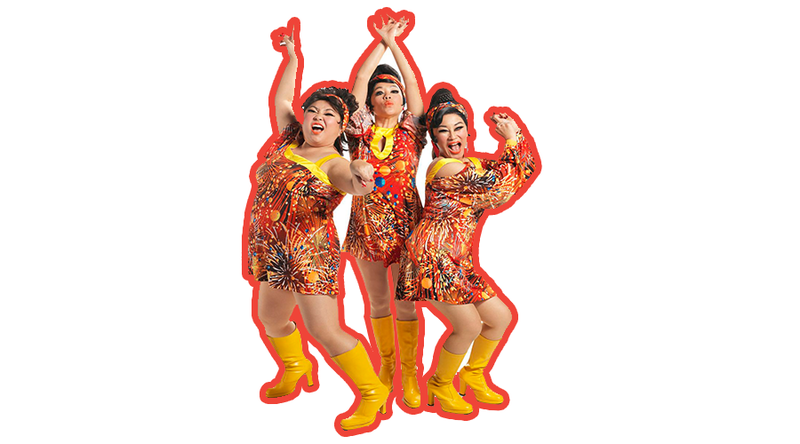 Selena is beloved in Singapore for being a loud, flamboyant Dim Sum Dolly. In the movie however, her character is quite the opposite — she is the quiet and grounded sister of Eleanor Young. She is also responsible for creating one the most annoyingly catchy jingles known to mankind. 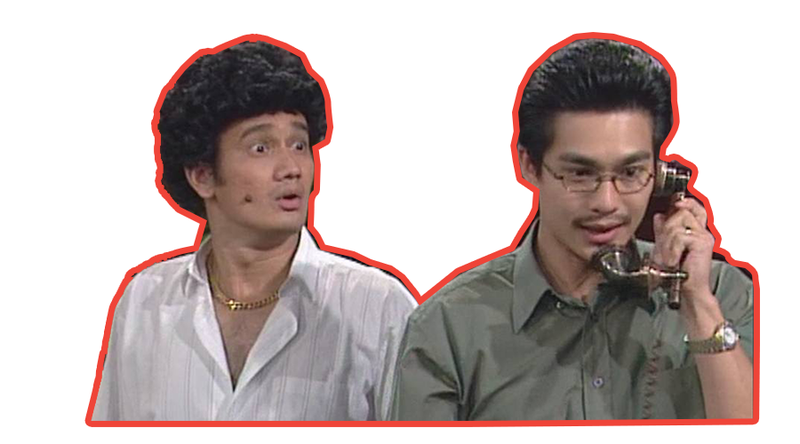 Besides these Singaporeans actors, 297 other Singaporeans and Permanent Residents worked for the movie as production crew members. Truly a Singapore special. To find out more about the movie, read our review of Crazy Rich Asians here. 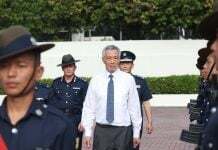 Featured image from Men’s Health Singapore and VOA News.